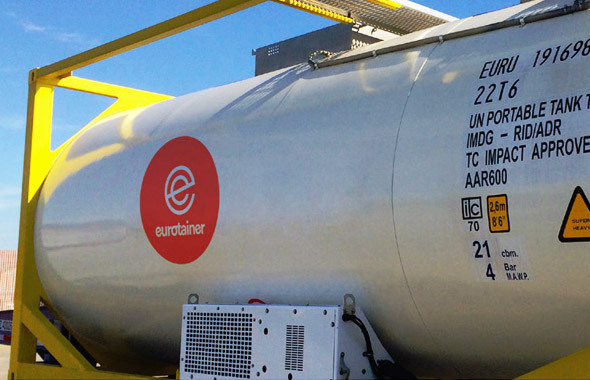 Eurotainer offers a wide variety of standard liquid tanks from inventory locations around the globe that can be used for the transport or storage of chemicals, agricultural products, building materials, mining chemicals, pharmaceuticals, petrochemicals, etc. Our standard liquid tanks containers are designed with the latest innovations to optimize supply chains around the world. Our global inventory of equipment supported by a network of maintenance facilities delivers the confidence you are looking for in a leasing partner. 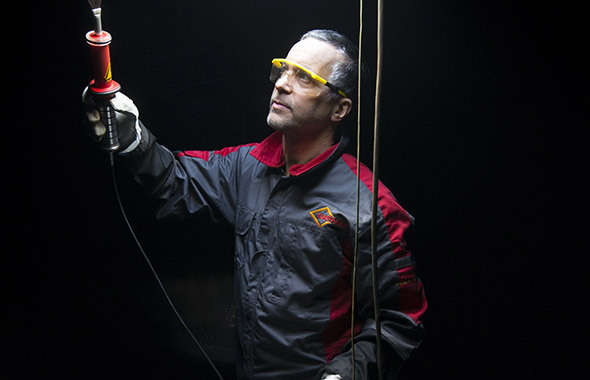 Our team of technical experts are here to support you with any questions you may on our standard liquid tanks. Baffles, electric heating, refrigeration, collapsible handrails, siphon tube with top valve, linings, level gauges, GPS tracking and telemetry systems, additional insulation, lined/coated valves, inorganic insulation, ground level operated air, nitrogen or CO2 lines, cleaning-in-place system, full coverage walkways, product specific valves, stainless steel cladding, additional heating/cooling coils, various valve connections and fittings, etc. Need tank containers with some of these options? Click on the DISCOVER button below.